In the early days of automaking, cars were such a new, disruptive technology that people had to rely on old metaphors to even make sense of them. Remember when the term “horseless carriage” popped up during the Y2K scare? At the turn of the previous century, many people thought of automobiles as horses and buggies just without the horses. 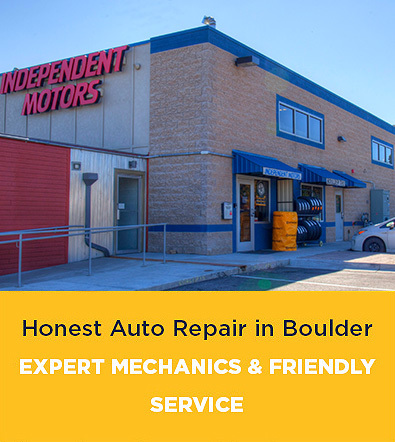 It was probably much easier to find a farrier (or horseshoe maker) than an auto repair shop here in Boulder back then. That’s partially why we still speak of “horsepower” today. It’s also why the manufacturers of custom-built auto bodies were called “coachbuilders”; that was an old trade that dated back to the days when monarchs and aristocrats had special elaborate carriages built for them. That practice of elaborate coachbuilding carried on, especially in Europe, up until World War II. Coachbuilding houses in the UK, Italy, France, Germany and elsewhere would build custom bodies for the chassis that Bugatti, Alfa Romeo and other luxury carmakers would produce. Some ultra-luxury vehicles were produced as chassis only, which were then handed off to various coachbuilders. Duesenberg, Bugatti and Rolls-Royce employed this method of production in the ‘30s and ‘40s. “Should you have been a member of the car-buying elite just after the dawn of motoring broke, you had the option of getting yourself an off-the-peg vehicle, or you could buy a rolling chassis from a manufacturer then choose a coachbuilder to build you a body,” Top Gear wrote in 2012. A great example from the pre-war days is the Bugatti Royale, a 7,000-pound touring car designed to be the most luxurious automobile ever. The chassis alone sold for about $30,000 (or more than $400,000 in today’s dollars). Because the Depression set in around this time, only six such models, the Type 41, were even made, and only half of those were even sold at the time. Each of those six chassis still exist today, and each car has a different body. However, World War II marked a turning point in coachbuilding because carmarkers had begun to mass-produce their vehicles, opting instead for modern monocoque designs in which the body became the vehicle’s primary support structure. Handmade coaches on top of production chassis simply did not fit with post-War manufacturing processes. Many coachbuilders folded under the new realities of manufacturing, and some began to diversify their competences, focusing on engineering or design. The very few legacy coachbuilders still around today made it by evolving along these lines, operating as outside designers for Ferrari or Cadillac or Alfa Romeo. That said, the demand for custom, hand-built luxury vehicles still very much exists. That work now is spread around to customs shops, coachbuilders and even the automakers themselves, who will fill custom orders for the right price. Below are 11 modern coachbuilders who still practice the art of hand-made auto bodies, or at least they did up until very recently. A few legacy coachbuilders still exist, but new companies founded by ambitious auto body experts also shoulder some of the demand. Of the 11 examples below, about half are concentrated in the north of Italy, which really shouldn’t surprise anyone. The others are spread among far-flung places such as Southern California, Sweden and Japan. Here are 11 modern coachbuilders and some truly amazing examples of their work. Any list of great coachbuilders will feature multiple Italian companies for precisely the same reason any list of great whiskies will feature bottles from Scotland and Kentucky. First up is one of Italy best-known legacy coachbuilders, Zagato. 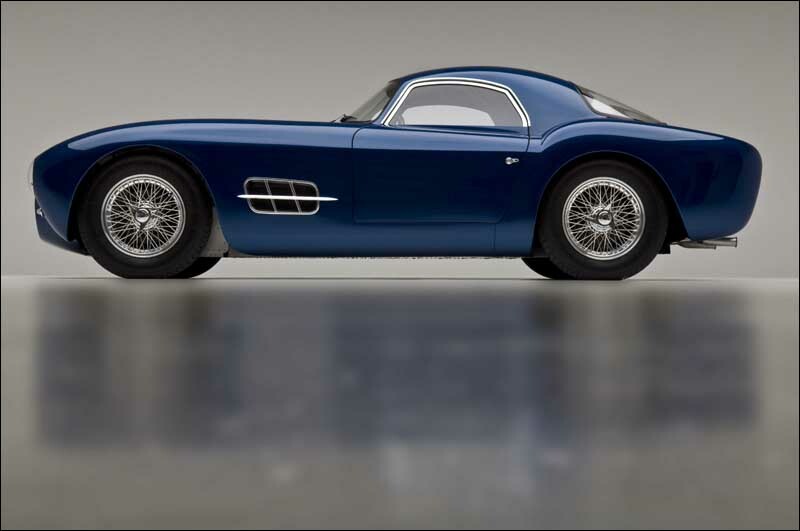 Ugo Zagato founded his company in 1919 to repair and rebuild both automobiles and airplanes. As an aeronautical engineer, his work alone helped push early coachbuilders and automakers to adopt strong, lightweight body designs, essentially opening up a whole universe of possibilities in racing. Over the years, Zagato has designed and built bodies for Alfa Romeo, Nissan, Aston Martin, Spyker, Ferrari, and dozens of other companies. Pictured above is the award-winning Zagato Aston Martin V12, which features a handcrafted body that was based on a Vantage V12. The car was commissioned to celebrate a half century of racing cooperation between the two companies; only 150 were produced, and each sold for about a half million dollars. Pininfarina is one of the best-known Italian auto design houses and coachbuilders, and unlike most of its original competitors (the company was founded in 1930), it has consistently stayed in business by diversifying its work. When luxury coachbuilding fell out of fashion after the Second World War, Pininfarina began to explore scientific automotive design, even establishing separate research and engineering facilities. Pininfarina’s designs from the late-20th Century and even more recent years have included the Cadillac Allante and a significant number of late Volvo models. The recession hit Italy hard in 2008, though, and Pininfarina had to cut about 75% of its workforce and restructure a debt of close to three-quarters of a billion dollars. 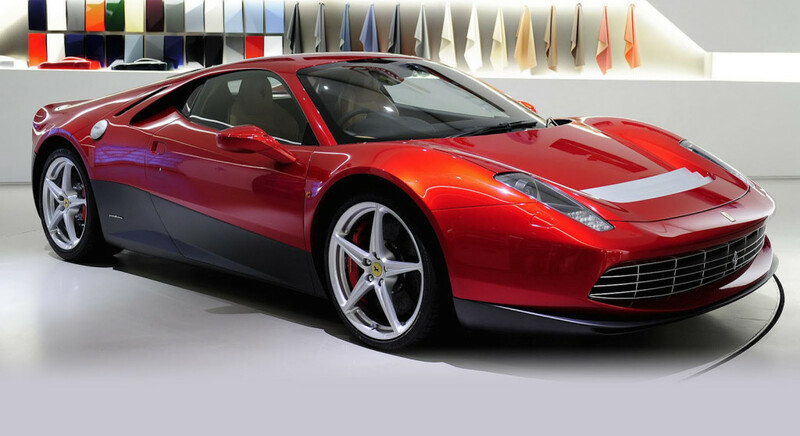 One of its last exclusive coachbuilds was the Ferrari SP12 EC (pictured above), built for Eric Clapton on a Ferrari 458 chassis. Certain details and specs about this particular car have been kept secret, but we do know that the car cost Clapton about $5 million. Touring is among the biggest names in coachbuilding and auto design. The company was founded in Milan in 1926 and gained fame with its superleggera (“super light”) construction methods. 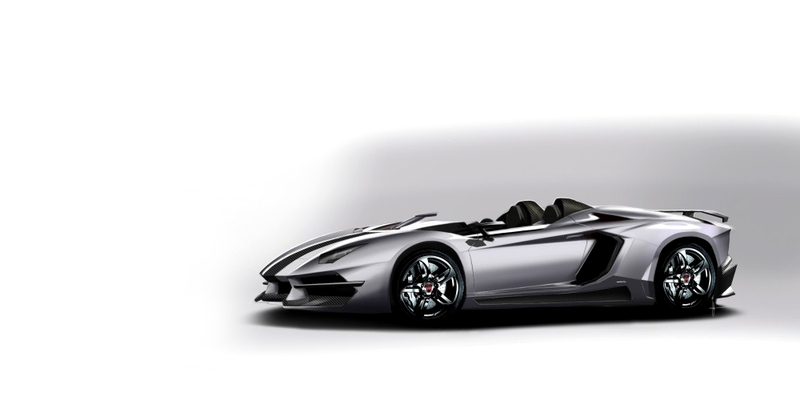 The superleggera system builds upon small-diameter tubes that can conform to the car’s shape. The tubes are then covered by thin alloy body panels. This gave the company both a weight advantage over other coachbuilders and much greater flexibility in designing and manufacturing. Touring, like many legacy coachbuilders, ceased production in the mid-20th Century, but a private investor bought the company and its trademarks in 2006 so it could begin work again. 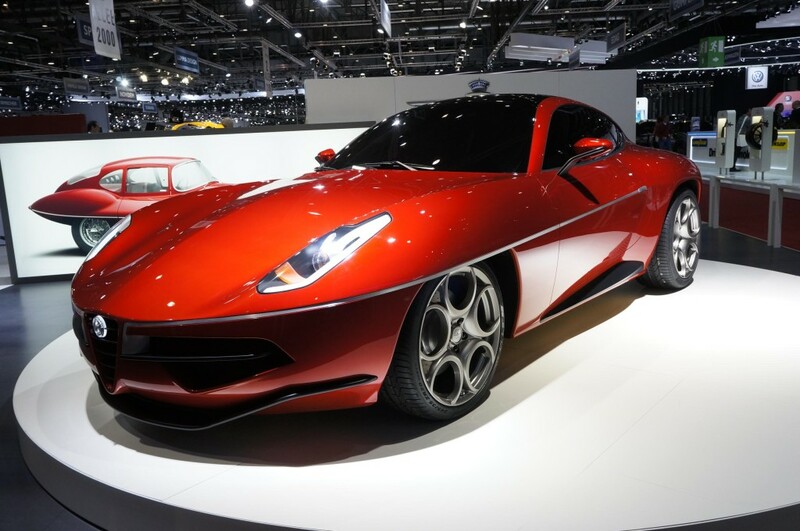 One particularly notable car modern Touring has produced is an updated Alfa Romeo Disco Volante (literally “flying saucer”), based on the Alfa 8C Competizione and a nod to the original Disco Volante the coachbuilder designed for Alfa Romeo 60 years earlier. Traditionally, the south of Sweden was never a real hotbed in the coachbuilding industry, but here is MOTORIMA, celebrating 31 years in business. The shop in Rydaholm specializes in restoring and recreating classic sports cars and racers. Pictured above is a recreation of Alfa Romeo’s out-of-this-world 1952 Disco Volante, itself originally designed by Carrozzeria Touring. 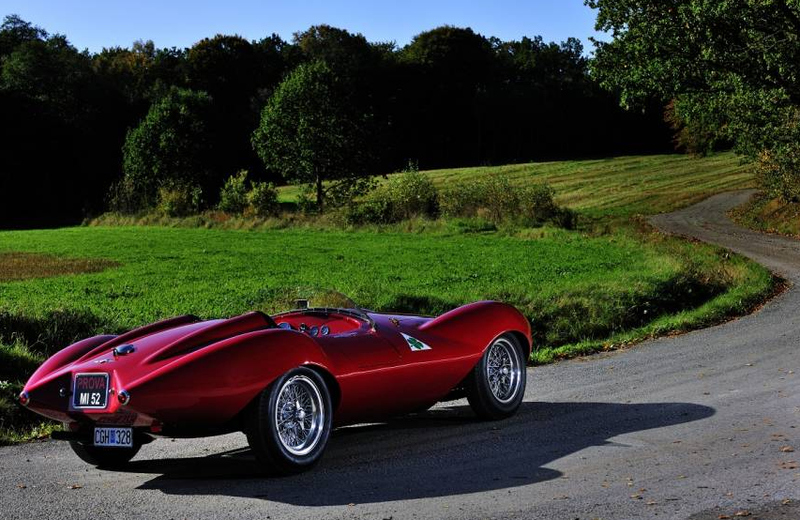 Those original Alfas, when available, sell for at least a million dollars apiece. Bay Area family coachbuilding company Moal got its start more than a century ago, when wheelwright William Moal emigrated to the US from France. The company made a name for itself by coachbuilding hot rods. Current owner Steve Moal, grandson of William, applies many of the traditional techniques made famous by Italian coachbuilders. He is a member of the Hot Rod Hall of Fame. Picture above is The House of Moal’s Gatto, a custom build featuring a Ferrari 250 GTO engine. The Castagna coachbuilding company was founded near Milan in 1849, which means it even predates Italian unification. In those tumultuous years when Europe was struggling with the very notion of nation-states, founder Carlo Castagna’s bought the Ferrari coachbuilding company (not the same company Enzo Ferrari made into a sports car powerhouse three generations later, but a nice coincidence all the same), which had made horse-drawn coaches for Europe’s aristocracy for a century. With the invention of the internal-combustion automobile in the late-1800s, Carrozzeria Castagna made the switch to modern coachbuilding, which led to some amazing, Jules Verne-looking creations, such as 1913’s Castagna Ricotti 40. Like many legacy coachbuilders, the company fell on hard times after the Second World War and shut its doors in 1954. The company has since been twice revived, and it appears the strategy this time around, introducing customers to coachbuilding via small hatchbacks such as the Mini Cooper, might be successful. 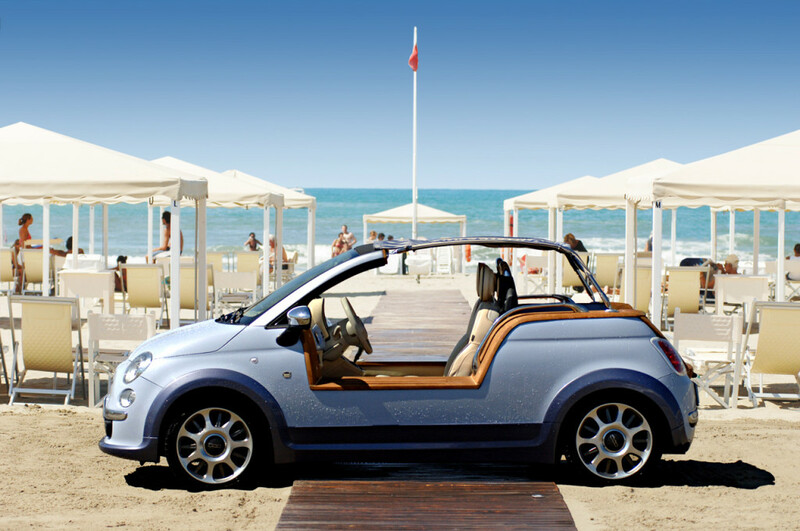 Pictured above is the Castagna Tender Two, based on the ever popular Fiat 500. “When the car is finished, and [the new owner] gets in, it should be like putting on a perfectly fitting suit from a great tailor,” says Carrozzeria Castagna designer Gioacchino Acampora. Unlike most of the Italian coachbuilders on this list, Fioravanti is not a legacy company, having been founded in 1987 as an architecture firm; four years later, the company got into automotive design. CEO Leonardo Fioravanti worked for nearly a quarter-century at Pininfarina, where he helped design classic Ferraris such as the F40 and the Daytona. 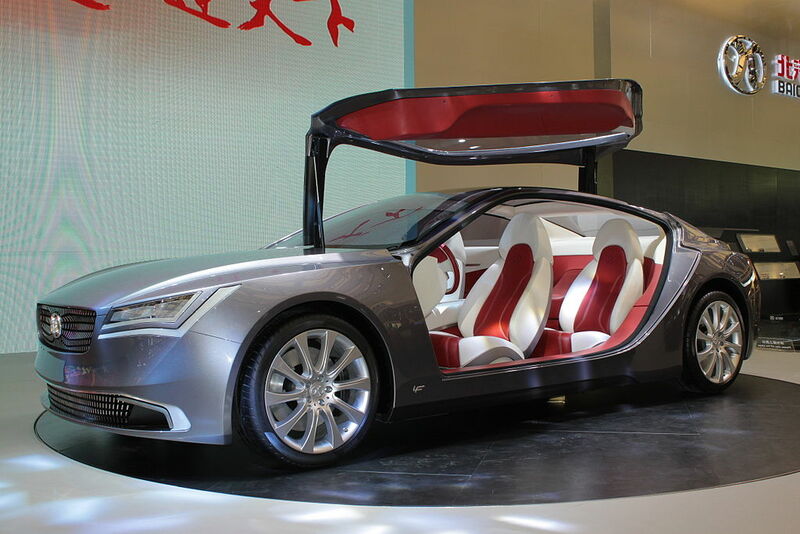 Pictured above is a concept designed for the Beijing Automotive Group, which debuted at the 2013 AutoShanghai show. German tuning company Carlsson launched a coachbuilding division in 2007 with the help of fashion designer Etienne Aigner. That collaboration resulted in a pretty nice looking coachbuilt Mercedes CL65, dubbed the Carlsson Aigner CK65 RS “Eau Rouge,” which featured a two-tone paint job and a hand-painted, wine-colored interior. 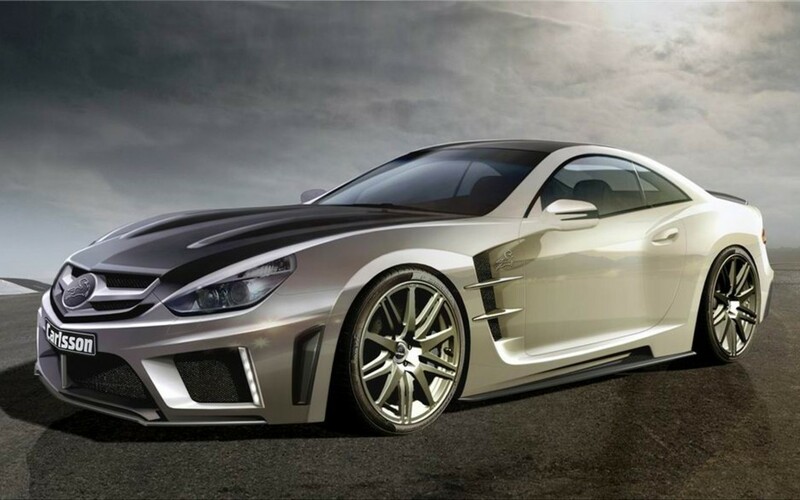 Three years later, Carlsson debuted the 753-hp C25, pictured above, at the 2010 Geneva Motor Show, and … just … wow. A grand total of 25 of these cars were made. Henrik Fisker, an automotive designer, founded his coachbuilding company in Southern California in 2005. 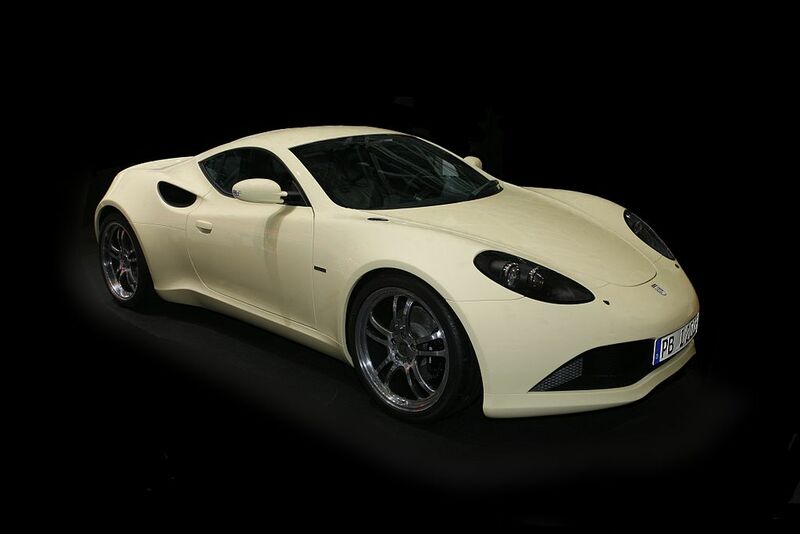 It only lasted for two years, but Fisker Coachbuild was able to design a sports car for now-defunct German carmaker Artega (the GT, pictured above); the company also designed a watch. Fisker actually had bigger plans than just coachbuilding, however. In 2007, the guy who helped design the Aston Martin DB9 and the BMW Z8, co-founded Fisker Automotive, which in 2008 released the plug-in hybrid Fisker Karma. The company filed for bankruptcy in 2013, and Fisker himself resigned. In February 2014, a Chinese conglomerate scooped up the bankrupt company. Prindiville is a UK-based coachbuilding company that seeks to revive the old British traditions of understated handcraftsmanship. That said, Prindiville released a limited series of eight coachbuilt Lamborghini Aventadors, pictured above, to which the term “understated” hardly applies. For one, most of us can’t muster that many syllables when we see a car that looks this awesome. Founder and Chief Designer Alex Prindiville first began with an auto body shop in Northamptonshire. Later, he opened a carbon fiber fabrication plant in Southampton. Finally, he was able to realize his grandest dream, total customization, with the founding of his coachbuilding company, Prindiville Design. 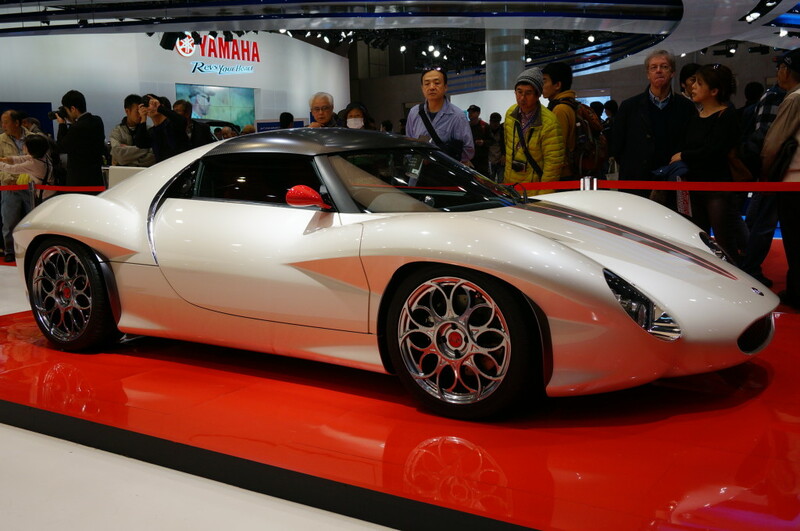 Ken Okuyama is an industrial designer who has worked for automakers such as Porsche and other coachbuilders such as Pininfarina, where he was the design director. If you’ve ever seen a Ferrari Enzo or a Maserati Quattroporte, or at least looked at photos, you are already familiar with his work. In 2006, Okuyama created his own design firm, creating everything from eyeglasses to custom cars to furniture. Pictured above is the kode9, which he debuted at the 2013 Tokyo Motor Show.